Sales coaching typically fails when one or both participants enter into the session with no clear goal or plan for success. While a “good conversation” may well be the result of a coaching session where both sides improvise their way through the meeting, unplanned coaching sessions rarely or never result in measurable forward progress in terms of sales performance. So: there must be a goal, one that both sides can understand and buy into. Once we accept that much, it stands to reason that the goal for a specific coaching session should have something to do with what the salesperson does on a regular basis: with behavior. That means that, prior to setting the goal for any individual coaching session, both the salesperson and the manager should have a clear understanding of what behavioral success in the position actually looks like. A gap analysis—a close examination of where the salesperson really is now behaviorally, compared to where he or she wants to be—can be helpful. A good starting point for this analysis is the top ten behaviors the salesperson needs to perform routinely in order to be successful. Each of the top ten behaviors should be identified prior to any in-depth one on one coaching with a given salesperson, and each should have a clear minimum expectation of performance associated with it. It only makes sense that managers must know the top ten sales behaviors they want salespeople to execute before they attempt to coach a salesperson in any of these areas. Yet, in our experience, managers often can’t easily identify the behaviors that their own high-performing salespeople understand and consistently execute. Here, then, is an overview. 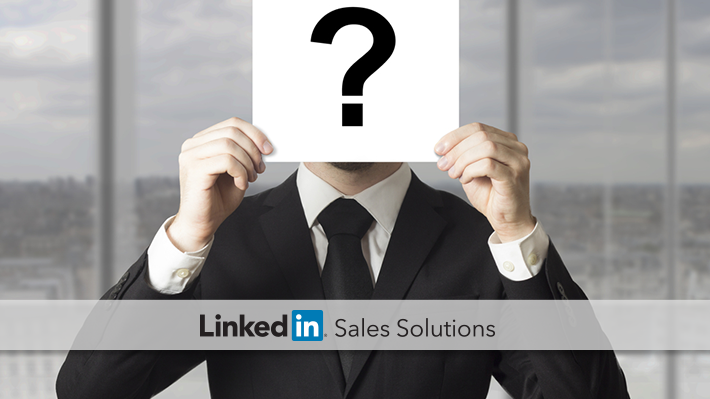 Below, you will find the list of the top ten sales behaviors for successful field salespeople. 1. Lead generation: Prospecting, the number one behavior that drives all the others. 3. Qualifying opportunity: Determining a reason to do business. Making presentations: Presenting solutions to the prospect’s problems. 8. Building a Cookbook for Success: Establishing productive sales activity. 10. Execution of the Sandler Selling System: Mastering the sales process. Identifying strategies for measurable improvement in one of these ten areas is a good goal for just about any one-on-one coaching session. Which area should be the focus of the session? That will vary by salesperson, of course. The decision should be the result of a good exchange between the salesperson and the coach. If you’ve been coaching field salespeople without identifying benchmarks in each of the top ten behaviors you just read, consider familiarizing yourself with the list above, tracking what your highest performers are currently doing in each area, and then setting up minimum standards for each behavior. Once you’ve done that, you’ll be in a good position to hold a meaningful discussion with the salesperson about the behavioral goal that makes the most sense for him or her. Once you’ve had that discussion, you can use your coaching session to focus on one of these top ten behaviors, and discuss with the salesperson whether he or she needs to do more, better or different behaviors in that area. At that point, you’ll be much closer to a truly productive meeting, one that’s focused on a clear objective that both people understand.